AnÂ enchanting fairy tale by master storyteller Neil Gaiman, full of unexpected adventures, true love, whimsy, wonder, and plenty of magic. Tristran Thorn will do anything to win the cold heart of beautiful Victoria Foresterâeven fetch her the star they watch fall from the night sky. But to do so, he must enter the unexplored lands on the other side of the ancient wall that gives their tiny village its name. Beyond that stone barrier, Tristran learns, lies Faerie...and the most exhilarating adventure of the young man's life. 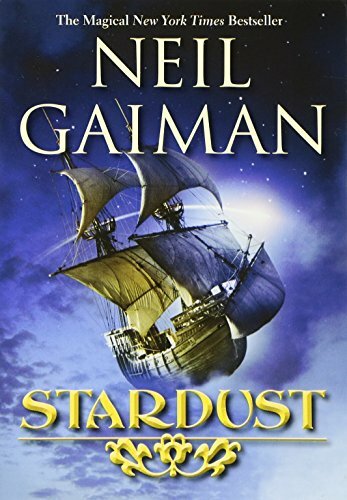 From #1 New York Times bestselling author Neil Gaiman comes a tale of the dark and miraculousâa quest for true love and the utterly impossible.